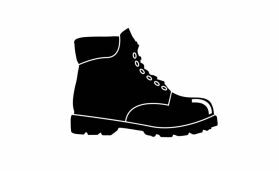 When you have to choose your new pair of safety footwear you need to know what type of toe cap it should have. How many different toe cap materials are there on the market? 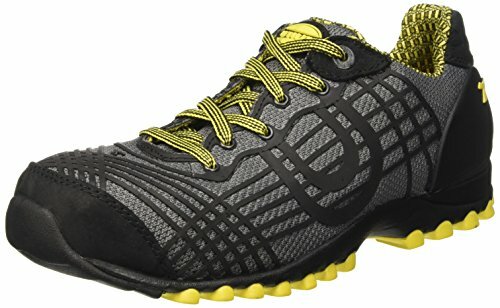 What is the difference between the different toe cap materials? 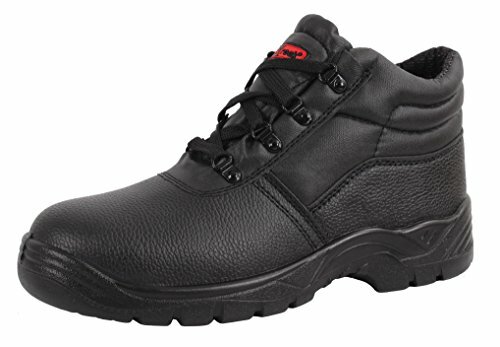 In this article I’ll explain to you technically what to do if you need safety shoes but you don’t know what type of toe cap material you should choose. I bet you’ll be surprised by how easy it is to find the perfect product yourself! 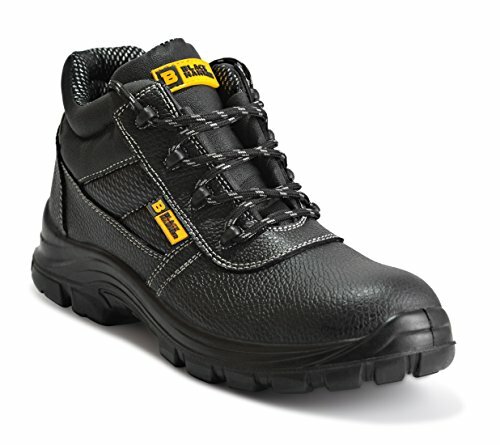 You need metal-free safety footwear? You need toecaps with exceptional resistance to impacts? 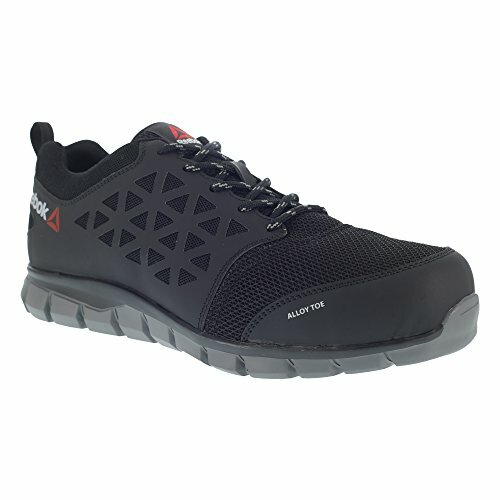 You need sport and not so “bulky” style safety footwear? 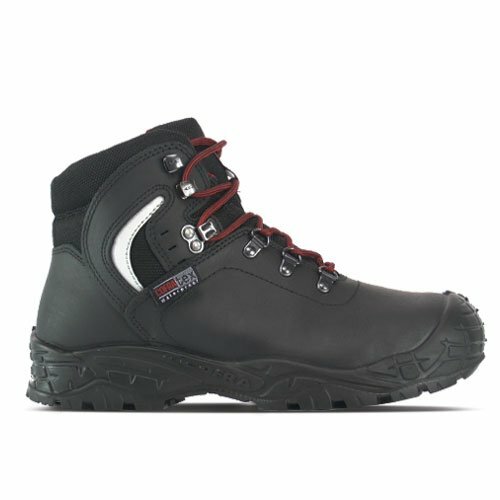 You need the lightest possible safety footwear? There’s a huge variety of needs and you have to choose, let me explain to you technically what exists on the market, and what you have to look for to find the perfect toe cap for your needs. toe caps have to protect the toes from impacts and from compressions, but the choice between the different types of toe caps is related not only to protection but also to comfort, type of job, type of feet. 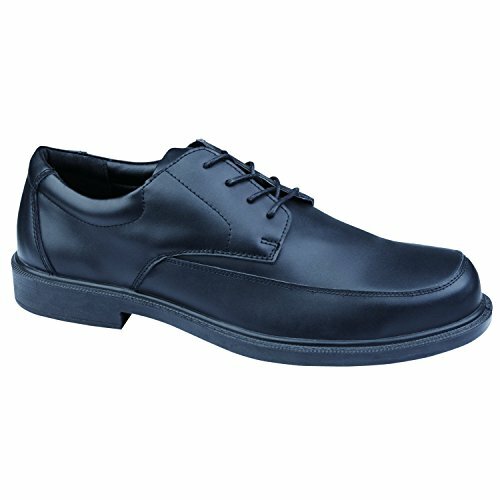 So the material of the toe cap and its shape to be chosen can be different. Following the standard EN 12568 all the toe caps give protection from impacts up to 200J and compression up to 15kn. The difference between the various toe caps can be found basically in weight, type of protection, cost. 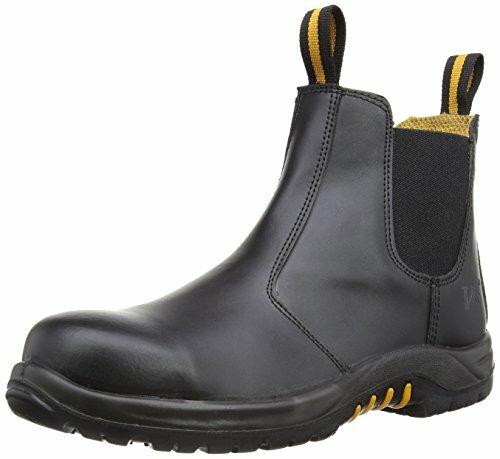 METALLIC TOE CAPS: They are the history of safety footwear, as the first safety footwear was made with steel toe cap. 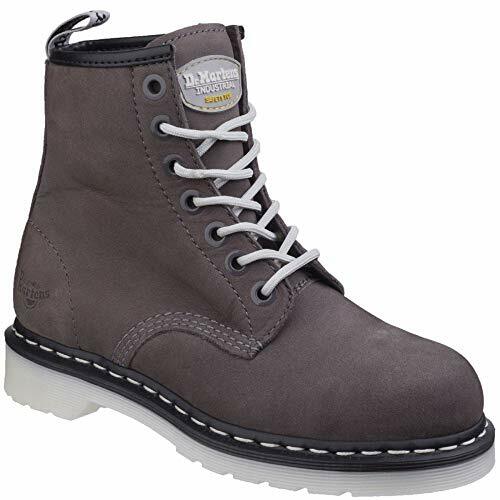 STEEL: steel toe caps are strong, thin and economic. In the Northern European markets they are very much appreciated for the high level of protection, not really for the lightness. The average weight is about 80/90gr. 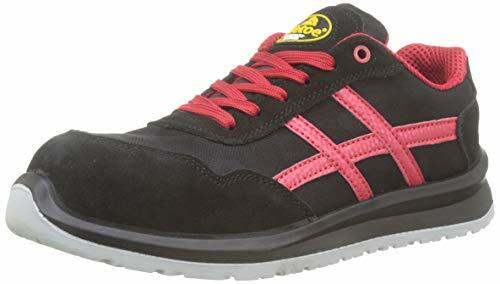 The best application is in regular work footwear, not really for sport styles because they are a bit heavy. the impact test gives good results but not great, there is not a real elastic effect. 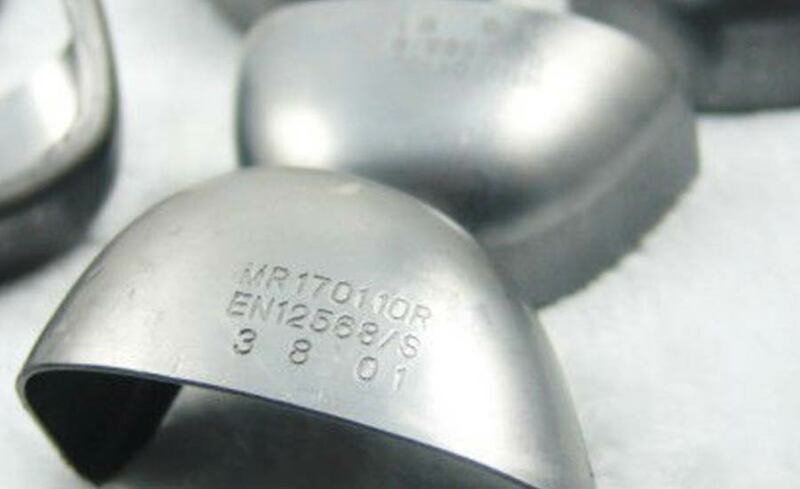 ALUMINUM: aluminum toe caps (also known as “alloy toe”) have been developed to bring the resistance of steel toes to a lighter weight (30-50% lighter than steel). 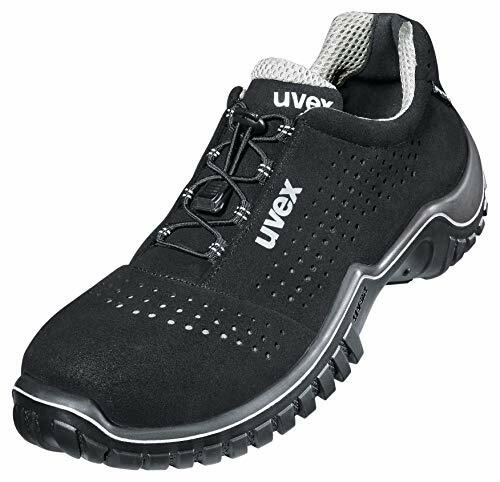 Of course they are a compromise between resistance and weight, I would go with a steel toe cap if extreme resistance is needed and aluminum toe if both weight and good resistance are needed. 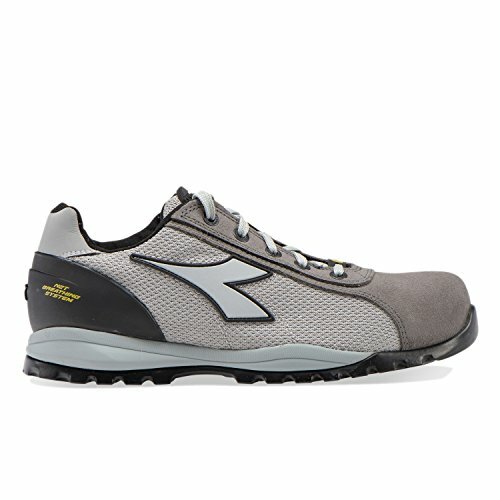 A difference between aluminum toe caps and composite toe caps is that both are light, though aluminum toes are not metal free, however they have a low profile, which makes them ideal for sport shoes; composite toe caps are metal free but they are a little too “bulbous” for sport and ladies shoes. The average weight of the aluminum toe is about 50/60gr. This type of toe caps are made of non metallic materials. The most common composite materials are carbon fiber, fiberglass or plastic. 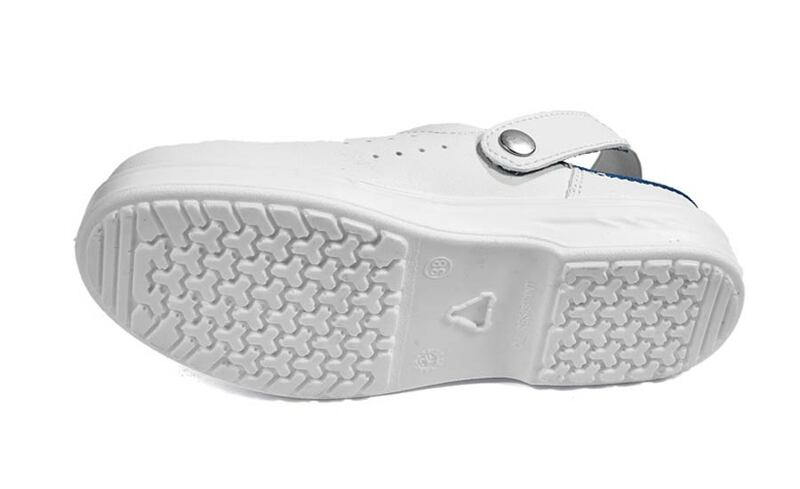 COMPOSITE: Plastic toe caps are very light, quite cheap and also metal free. 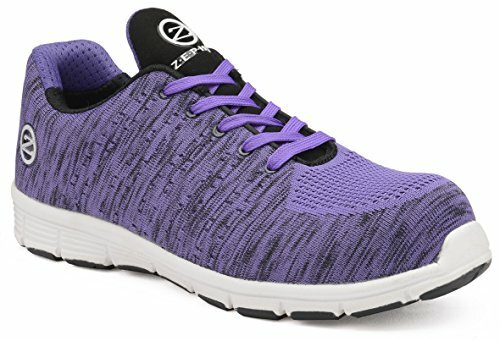 Their profile is a little bit “bulbous” so they’re not the best solution for sport and ladies safety shoes even if you will find hundreds of products with plastic “composite” toe caps in sport style. What is the reason od their thickness? In order to pass the impact and compression tests and have the same resistance of other materials, plastic toe caps have to be built a bit thicker. The average weight is about 45/55gr. 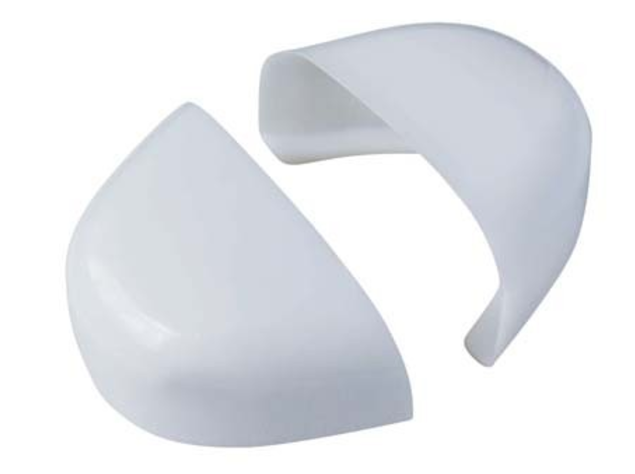 FIBERGLASS: fiberglass toe caps are a great compromise between sturdiness and absence of metal parts. 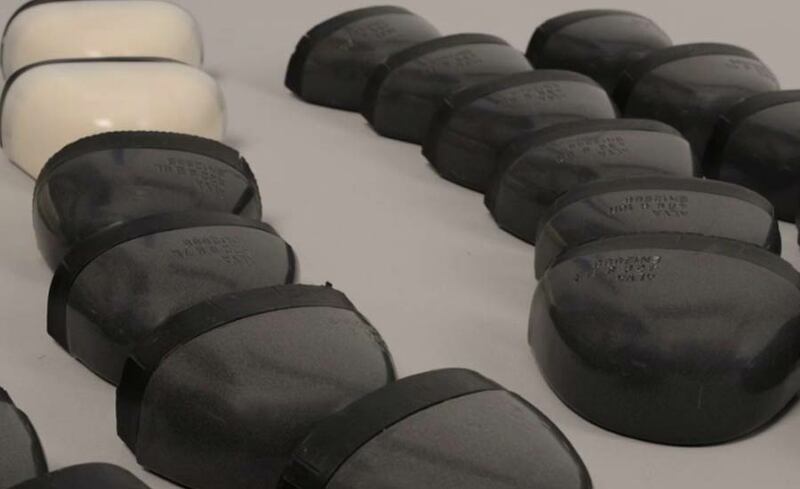 The biggest difference between plastic and fiberglass toe cap is that fiberglass can be thinner than plastic and still pass the impact and compression tests, so the shoe where fiberglass toe caps are used can be a bit smaller and have a lower profile compared to plastic toe ones. 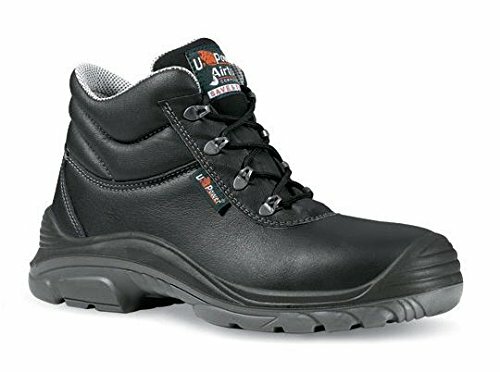 The number of safety shoes with this type of toe cap is increasing all the time. The only problem is the price, they are quite expensive compared to other materials. The average weight is about 55/65gr. 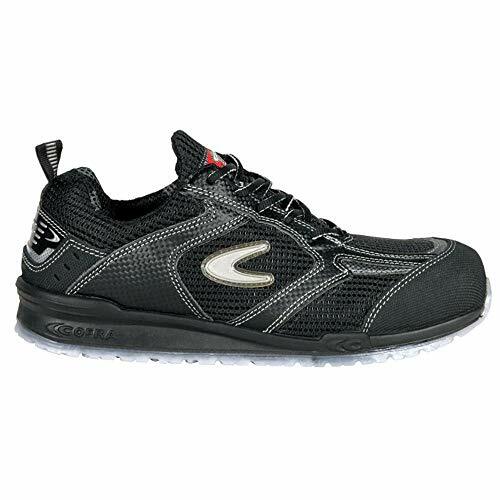 CARBON FIBER: The carbon fiber toe caps are the best compromise between weight and sturdiness, but they are the most expensive. There are only a few products with carbon fiber toe cap nowadays. 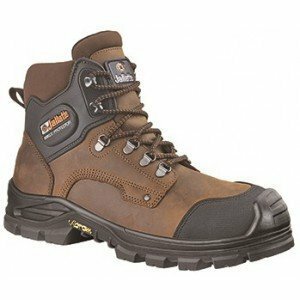 These are the solutions that I suggest when you’re looking for the best toe cap for your safety footwear. 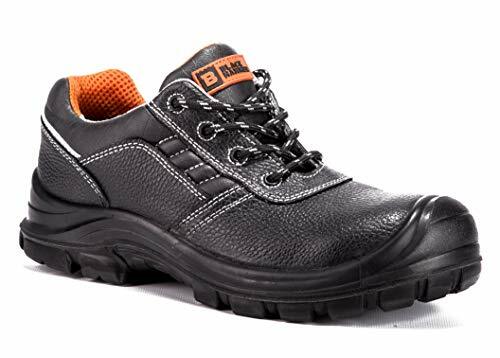 When you’ll have selected your safety shoe with the right toe cap you’ll be more protected and comfortable at work. I promise that if you use the right toe cap you’ll live a better working experience. What do you think about the different toe cap materials?